Aston Villa manager Roberto Di Matteo has criticized his team after their defeat against Bristol City. He said that he was disappointed by the way they played and stated that they do not look like a team. He said that there is no cohesion and that it appears that each player wants to do their own thing on the pitch. It all started well for Aston Villa though as they took the lead through Jack Grealish. Unfortunately for them, they will concede three goals and ultimately lose the game. In the opening stage of the game, it was all Aston Villa, and they managed to score an important goal to take the lead. But Bristol City came back in the game and applied some pressure afterward. Aston Villa could not manage to resist and will give away some cheap goals to lose the game. 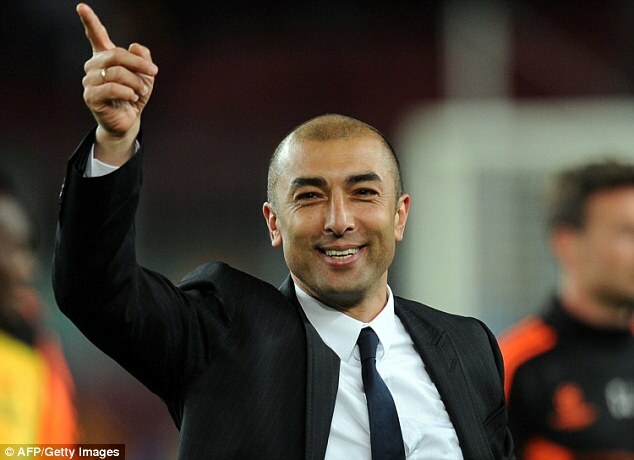 Roberto Di Matteo said that his team needs to learn how to overcome periods of pressure. He admitted that it is normal that opposition team will put pressure when they are trailing, but it is up to the team to learn how to defend. He said that at the moment Aston Villa does not know how to resist pressure, and this is what resulted in the three goals conceded. The manager stated that it is no good controlling a game for only one half as you need to stay focus for 90 minutes if you want to win a match. He said that the players have to learn quickly if they want to win promotion to the Premier League. He admitted that at the moment Aston Villa is not good enough and is not playing like a team and that the players should be prepared to work harder on the training ground.